The chemistry of metals has traditionally been more understood than that of its oxides. 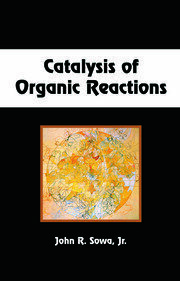 As catalytic applications continue to grow in a variety of disciplines, Metal Oxides: Chemistry and Applications offers a timely account of transition-metal oxides (TMO), one of the most important classes of metal oxides, in the context of catalysis. 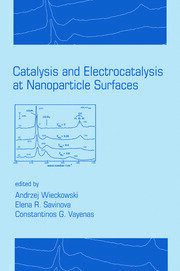 The first part of the book examines the crystal and electronic structure, stoichiometry and composition, redox properties, acid-base character, and cation valence states, as well as new approaches to the preparation of ordered TMO with extended structure of texturally defined systems. The second part compiles some practical aspects of TMO applications in materials science, chemical sensing, analytical chemistry, solid-state chemistry, microelectronics, nanotechnology, environmental decontamination, and fuel cells. 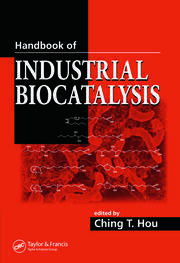 The book examines many types of reactions - such as dehydration, reduction, selective oxidations, olefin metathesis, VOC removal, photo- and electrocatalysis, and water splitting - to elucidate how chemical composition and optical, magnetic, and structural properties of oxides affect their surface reactivity in catalysis. Drawing insight from leading international experts, Metal Oxides: Chemistry and Applications is a comprehensive and interdisciplinary reference for researchers that may also be used by newcomers as a guide to the field. 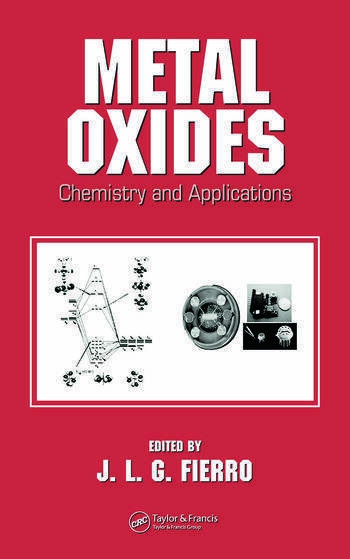 "Several of the chapters in this collection do provide excellent coverage of basic topics in the chemistry and applications of metal oxides…this volume contains many useful contributions, particularly for those working in transition-metal oxide catalysis. A wealth of references are given with each chapter, providing a valuable starting point for those to new each area of focus."